Ultimate Construction Company began serving customers in Plymouth, Canton, Novi, Northville area 18 years ago. We are presently serving the growing counties of Livingston and Washtenaw. Owner Craig Linton studied architecture at the University of Detroit. 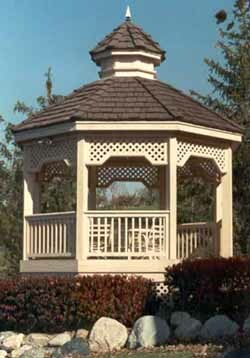 The company is dedicated to providing quality workmanship to our customers. Copyright © 2002-2006 Ultimate Construction Company All Rights Reserved.